Taking the lessons you learned here and applying them back home in your own community is part of the bargain. That’s how we build a better world. But that doesn’t mean you can’t stay connected to us when you’re back at home. Camp Tecumseh is always here to inspire you, encourage you, and build you up. 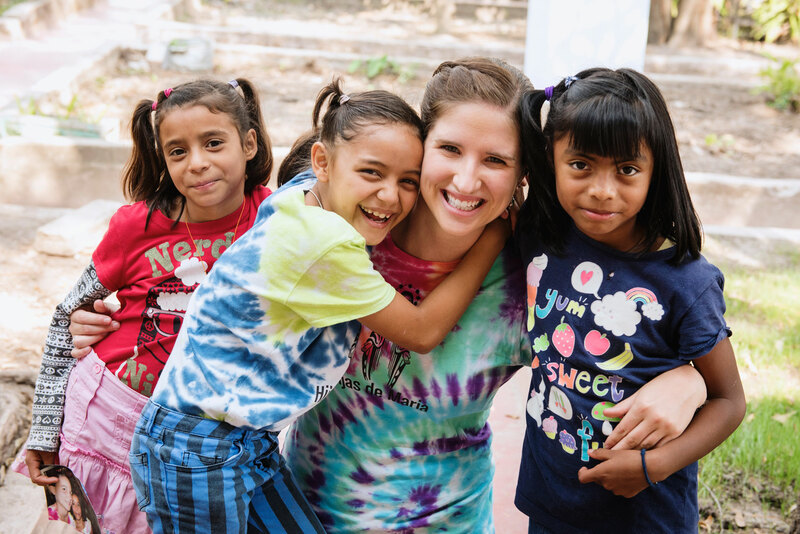 From updates on what your Camp friends are doing, to weekly digital devotions, to volunteer opportunities, to our annual Running with Raccoons 5K, we want to inspire you to be your best self, and encourage you to live third all year long. 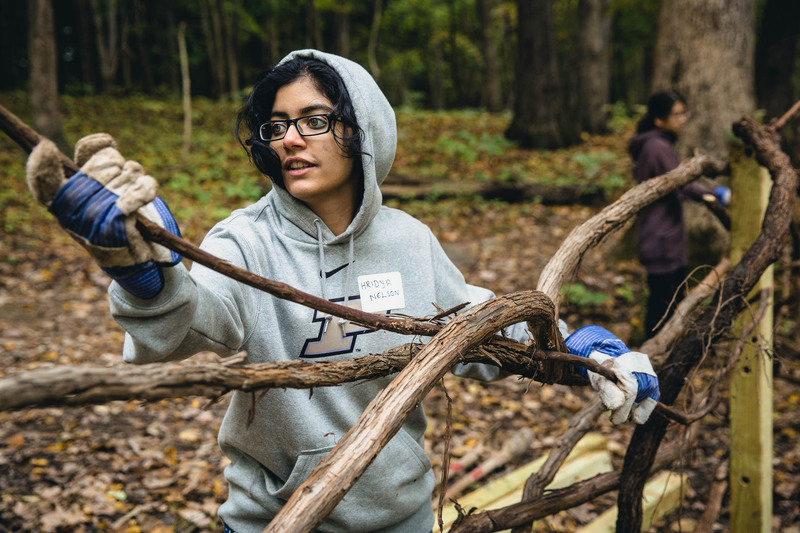 Through a comprehensive plan including building a new dining hall, replacing cabins, providing space for staff and growing our endowment, The Campaign for Tecumseh is preparing Camp Tecumseh to serve campers, guests and families for the next 100 years. 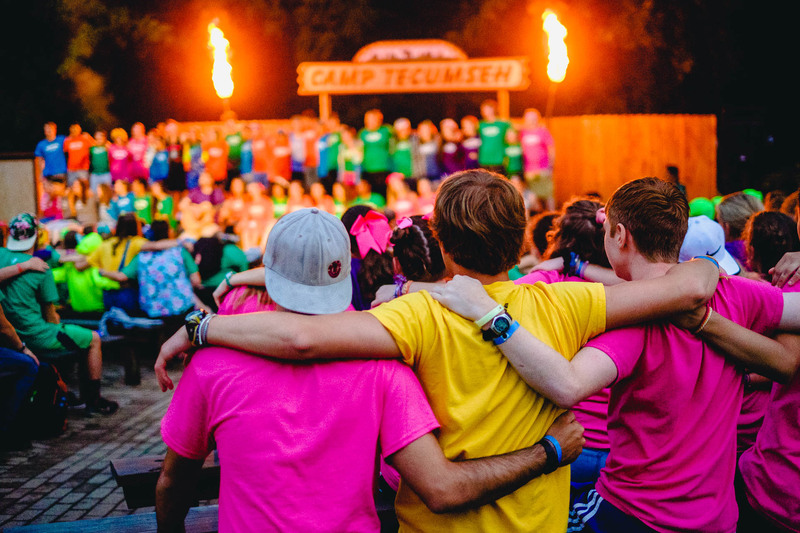 Once a month we send out the Tecumseh Tales, our digital newsletter that keeps you up to date with new developments at Camp, opportunities to get involved, and stories from the Camp family who are living third. 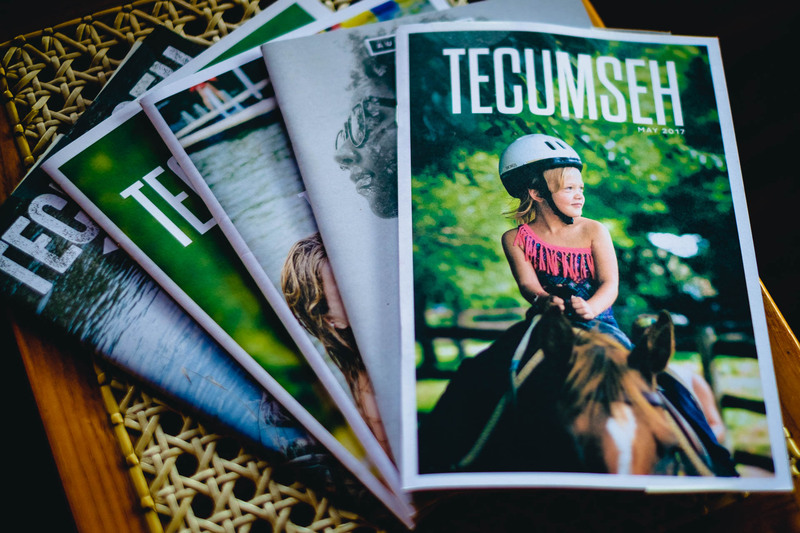 Twice a year we compile the best stories from the past six months and send out a print edition of the Tecumseh Tales. Printed on FSC certified paper, it pairs perfectly with a cup of coffee and a comfy chair. Home to most of our stories, the blog is the perfect place to catch up with your Tecumseh family and find out what’s going on. 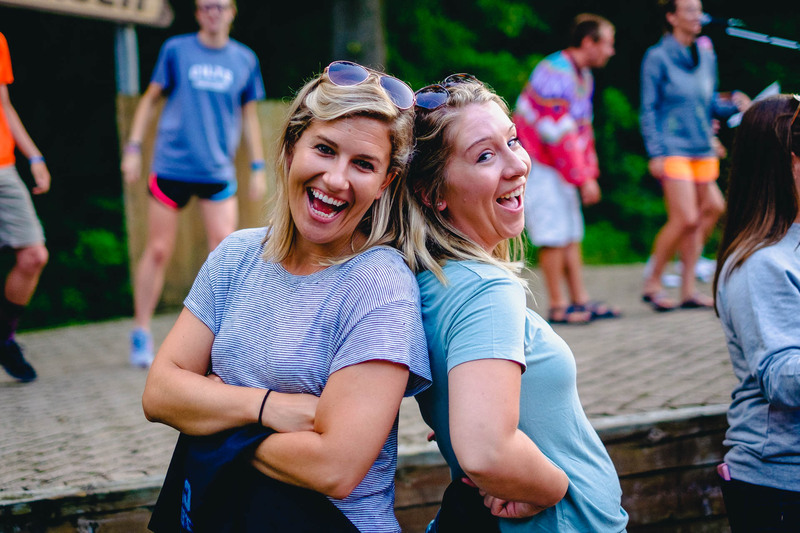 Have you been a staff member at Camp Tecumseh? 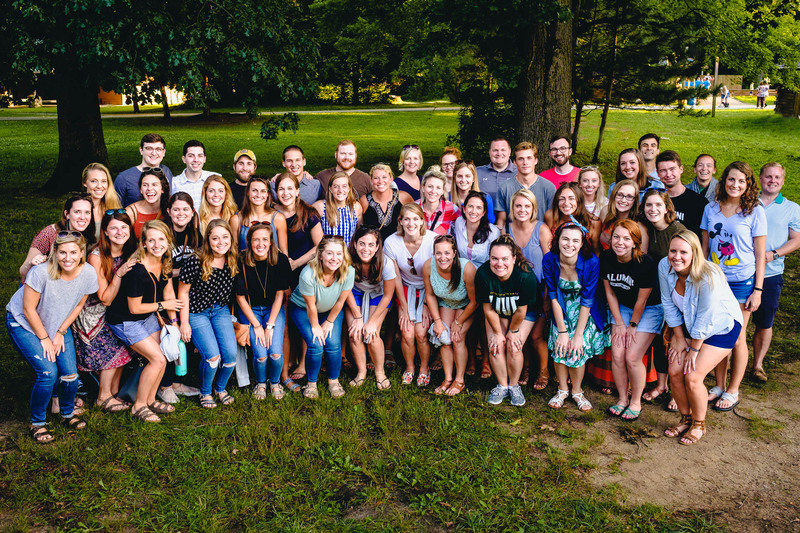 We’re building a global network of Camp Tecumseh alumni. 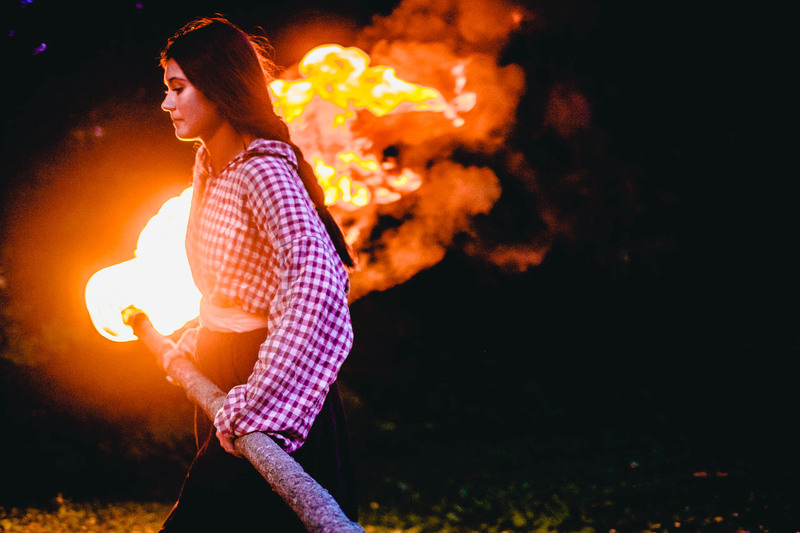 Whether you’re looking to reconnect with old friends, meet new people in a new city, find new career opportunities, or discover opportunities to give back, we’re here to put you in contact with the Tecumseh family. A fun-loving 5K that supports camperships. Take part in one of the region’s most popular races. 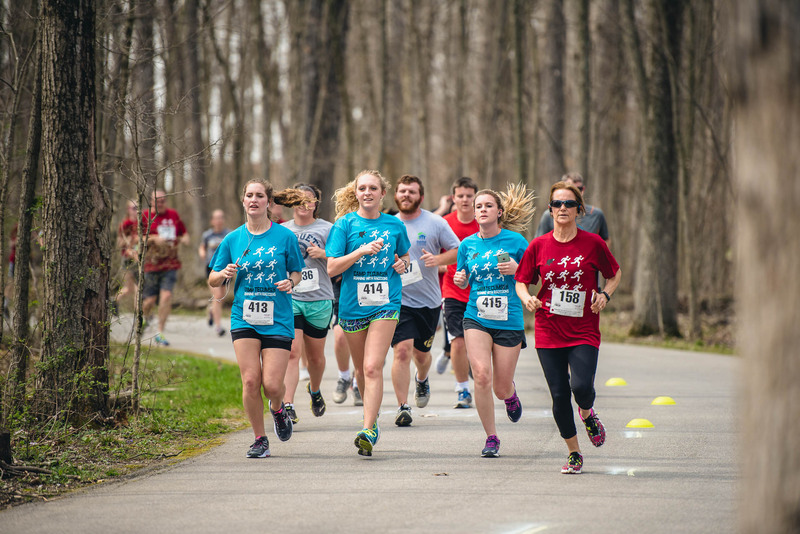 With a chip-timed course that snakes through Camp Tecumseh, the Running with Raccoons 5K run/walk is the perfect way to spend an afternoon for serious runners, casual walkers, and those just looking to come back to Camp. Proceeds from the race benefit Camp Tecumseh’s campership fund. Giving back is an important part of the Tecumseh mission and twice a year we excitedly welcome back members of the Tecumseh family to volunteer here at Camp. 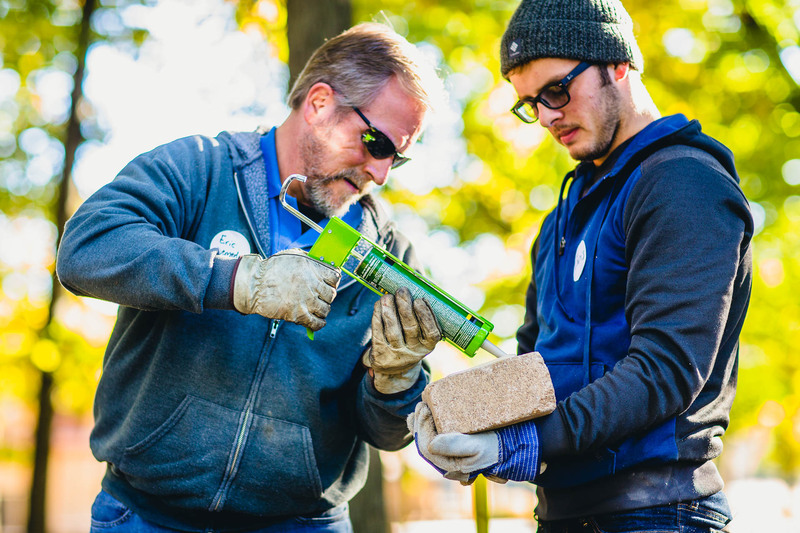 Partner Service Day offers volunteers an opportunity to help us make improvements around camp that will benefit the tens of thousands of campers we serve every year. The next Partner Service Day will be held in May 2018. If you or your organization would like to attend, contact Stacey Seeger. Whether you had a great counselor, made a great friend, or learned something new about yourself, we want to hear how Tecumseh has made a difference in your life. What decade were you most involved at Camp Tecumseh? I am over 18 years of age..
Tell us your Camp Tecumseh story! Camp Tecumseh has my permission to use this story. Please include me on the Camp Tecumseh mailing lists. Please contact me about film, video, photos, or other media that I own that Camp Tecumseh might want for their digital archives. Every summer campers have the option of donating up to $3 from their trading post account to the world service fund. 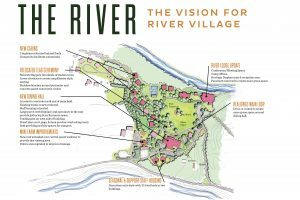 These funds are then directed to individuals and organizations that do important work that reflect Tecumseh values. If you are a member, or former member of the Tecumseh staff, and are pursuing impactful work, we’d love to hear from you.